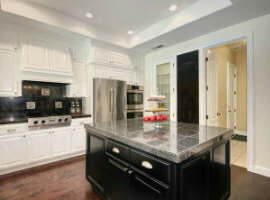 4 Bedrooms | 3 Bathrooms | 3,028 sq. ft. 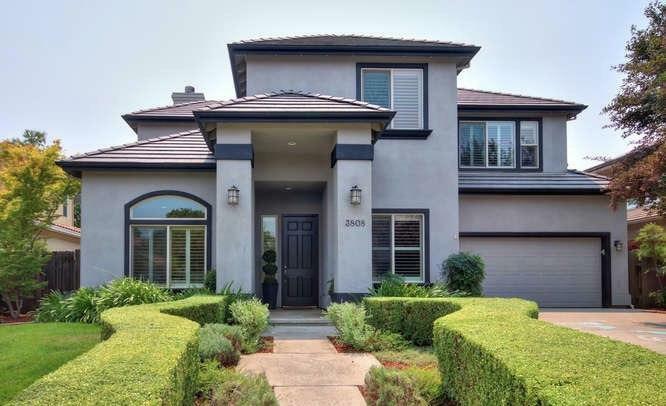 Magnificent custom home on a quiet cul-de-sac in Lake Alhambra Estates just minutes from fantastic schools, bike paths, and outstanding Davis parks! Everything you have been looking for: formal living and dining, home office, family room with cozy fireplace just off the gourmet kitchen overlooking the wisteria covered backyard arbor and refreshing POOL! Master suite +3 spacious bedrooms upstairs. Wide plank hardwood floors. Reduced power bills with leased solar system. 3-car garage. Lovely neighborhood!